Last week I wrote a Bellamy’s Case Study highlighting how this brand mismanaged the Daigou channel and ultimately failed to understand the power of D2C. On the back of that post, I had a number of brand owners ask about examples of ‘who is getting it right’! So rather than simply highlighting one of the major brands, I thought it would be more interesting to showcase an emerging brand (in the context of Chinese consumers). The brand I selected is SolarD; not because they have a flourishing Chinese business but its one that has aspirations of selling into China. This brand has not long started the journey and sharing what they are doing will have learnings for other emerging brands looking to enter the Chinese market. SolarD is at it’s core, a suncream. However, it boasts being a next generation cream that is designed to let in some of the UVB light that your body uses to naturally produce vitamin D whilst also screening out the harmful rays with SPF30 and SPF50. 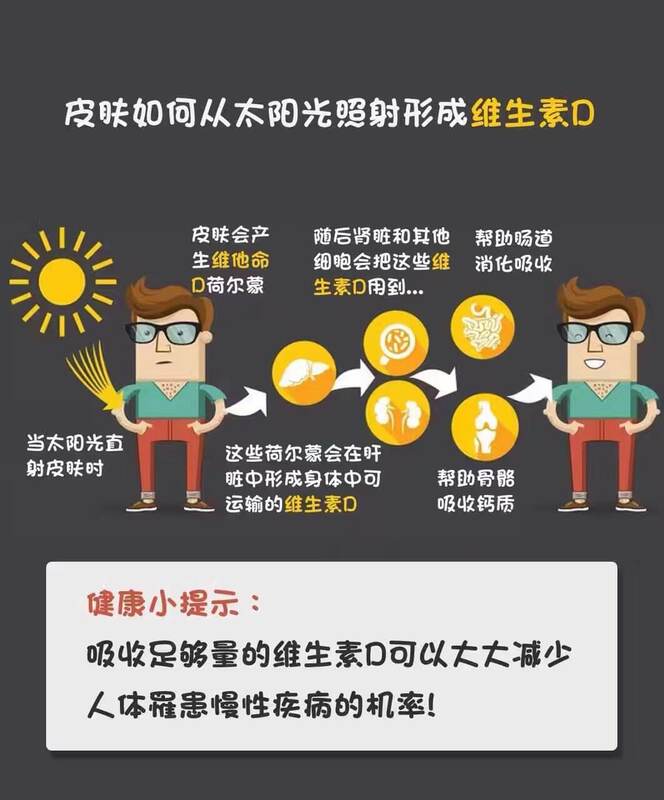 For the Chinese consumer this is a complex brand proposition and requires a degree of education to teach them about “Vitamin D”, the health benefits, the product differences and so forth. Further, Chinese consumer behaviour around the use of suncream does not directly compare to Australian users and this has to be considered in the overall strategy. When a company wants to start selling in China there are a lot of different variations of what this can look like. Do they want to do this via cross border ecommerce? Do they want to sell into retail in China? Have their products been product registered? Do they have a Chinese entity (i.e., WOFE) … a very long list of ‘to dos’ … When we start asking these types of questions, the company may quickly become overwhelmed. You need to understand there is a lot more to selling in China than having great products. 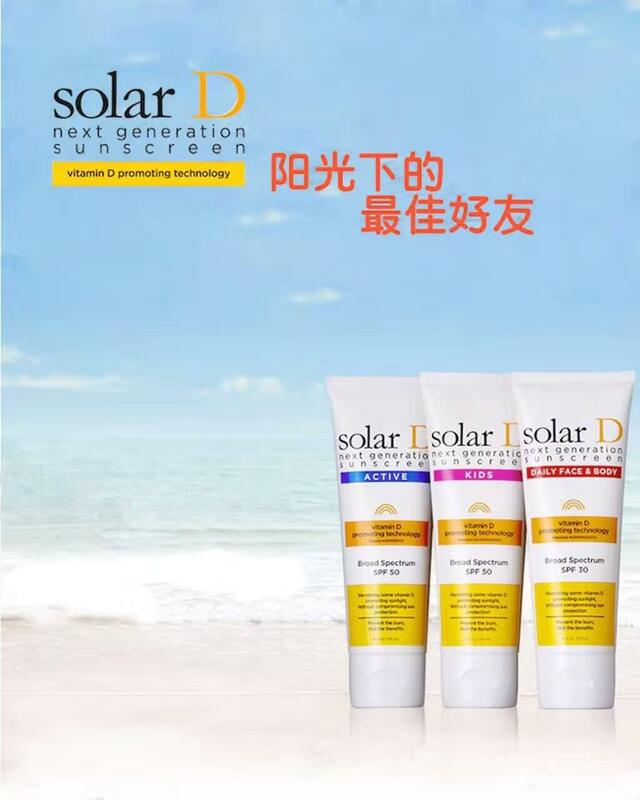 For SolarD, the cost of going directly in China did not make sense and therefore taking a D2C first approach delivered a number of tactical objectives; testing the products with a local Chinese audience, validating the new branding and communications and leveraging a daigou channel to create an awareness of brand in the Chinese marketplace. (The idea is that the D2C channel will lead then consider a B2B and B2C strategy). SolarD created a Flagship Brand eStore on DaigouSales. Having an eStore provided them with visibility within the daigou community. The daigou can browse, purchase and ship SolarD products domestically or to China – even supports payments in RMB and dollars. The SolarD eStore also acts a central point for communications with daigou and offers a content location for daigou to get information, sample ads, company news and imagery etc. When considering the product information required for the daigou channel, there are two aspects to consider. The information and learning that the daigou needs to have in order to accurately represent the brand. Their core interest being in how to potentially make sales through their buyers back in China and secondly, the information needed by the daigou to help educate and persuade their end buyer. Education is a great way to spend time with daigou (online/offline) and thus develop a relationship. It is very important to form a brand relationship as much of the motivation for Chinese buyers to purchase via a daigou comes from the buyer’s trust in the daigou. If the daigou ‘knows’ the brand, has a relationship then there is a greater possibility for sales. For SolarD, education is playing a key role in their strategy of developing this channel. SolarD engaged a DaigouSales VIP Manager who developed an offline trade marketing program to bring products into various gift shops and offline daigou shops; the idea being if daigou saw the SolarD products in offline in these shops they would become curious and interested. The VIP Manager also has been active in daigou stores; holding training and product sessions. Further, the VIP Manager created a SolarD WeChat group specifically for daigou — this group provides constant information and acts as a place to take/respond to brand questions. WeChat groups are critical for daigou to know more and engage brands. Moreover, SolarD has leveraged KOL’s (key online influencers) to help promote and spread their brand content which is important. It helps the potential buyers back in China get exposed to the brand and thus helps the daigou when trying to promote it as well as recognising many of these same KOL’s are also doing daigou and this creates an opportunity to enlist them into a broader brand relationship. At the end of the day, it is important to create and nurture the daigou channel. Daigou respond positively to being treated with respect and appreciate brands wanting to work constructively with them. It is not always about the price (although this is very important) so taking a clear D2C approach SolarD has won some early daigou supporters. It will take time to grow the daigou into a powerful SolarD sales engine but the brand has taken a reasonable, measured approach with a long term outlook. These are the attributes that will serve it well as it develops its long term China strategy.